Some pieces of music stay with you your whole life. 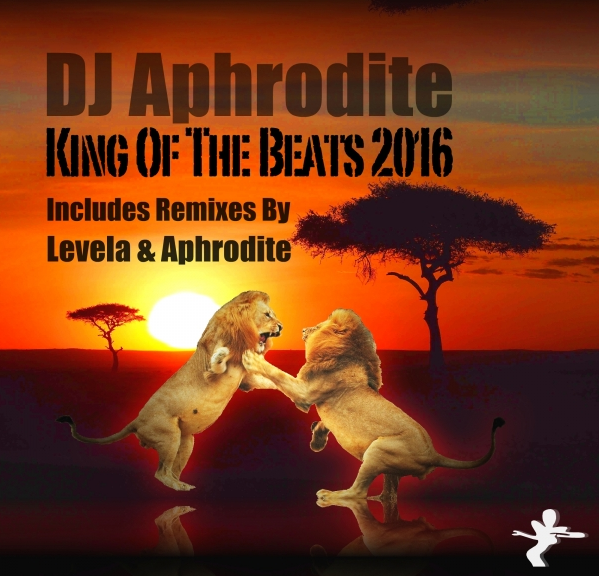 The seminal and iconic King Of The Beats, from musical legend Aphrodite, is one of those. Originally released back in 1999, King… went on to influence countless artists and its shadow has been cast on drum & bass ever since. Now, in 2016, it’s back, in reconditioned form and ready to roll, along with remixes from Aphro himself and Levela. Aphrodite’s career stretches all the way back to 1992, and he has had his name on more hits than you’ve had hot dinners. Alongside Mickey Finn as Urban Shakedown, Some Justice and Bass Shake are just two of the tracks to be declared classics, and remixes of the Jungle Brothers and The Luniz swiftly followed. He’s gone on to produce for other artists and bring out his own hit albums, and now returns with something for 2016. 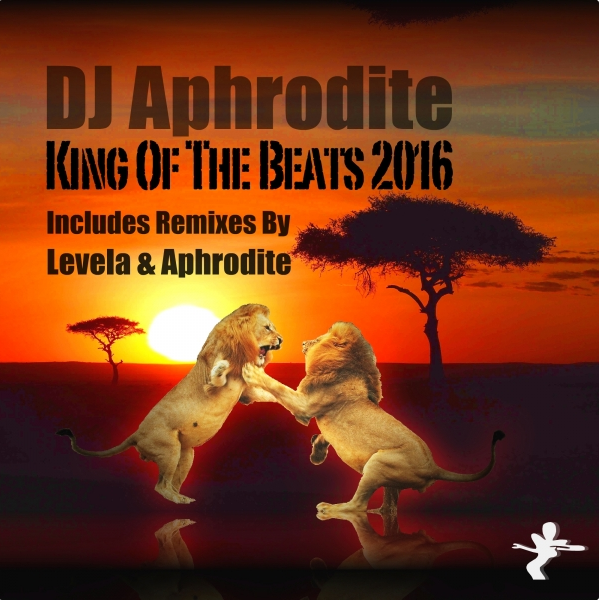 Aphrodite himself provides the lead remix of the new version, shifting the tempo slightly and bringing in new sounds layered over the familiar backing. Morphing electronic bass backs up the beats, and squelching undertow effects are added in. Managing to sound fresh as well as classic, this is one of the remixes of the year already. Aphro more than shows off his production and remixing skills, reminding anyone who has slept, not to. There’s even a dub version to complete the set. 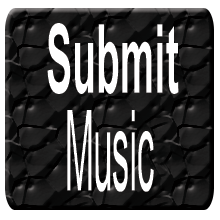 Leveler provides the other remix, turning things on their head to come up with a stompin, jump up version. This one is something very different, showing that the track can do something to what you would expect. The original track has been re-recorded and is included in the new release to set the pattern, and it’s funky samples and beats sound as fresh as ever. But is that immediately-recognisable bass lift which old skool ravers’ll know and love. Get ready to relive the golden days. But it’s not all about reminiscing, as the 2016 version shows. Here, the levels are turned right up, with the new version louder, prouder and bashier. All of the key elements are there, brought slap bang up to date.